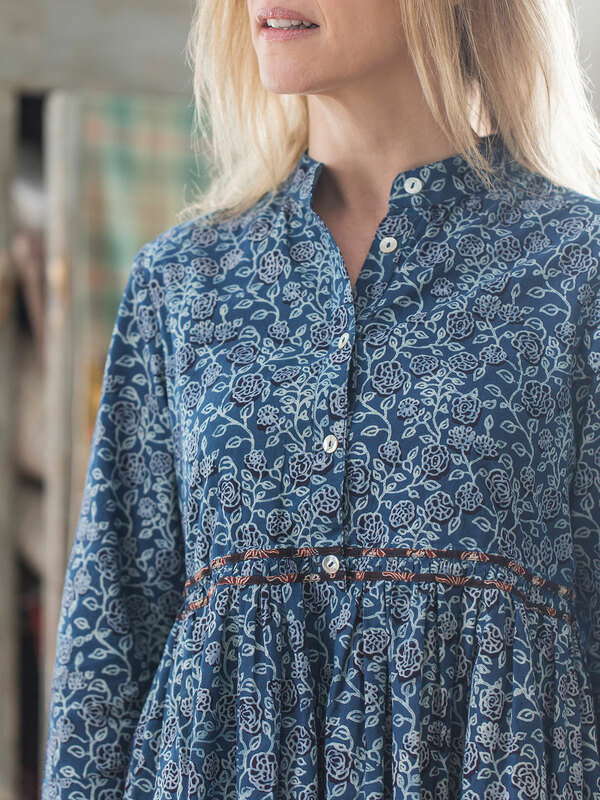 Natural fibers, natural dyes and the time honored traditional techniques we love. 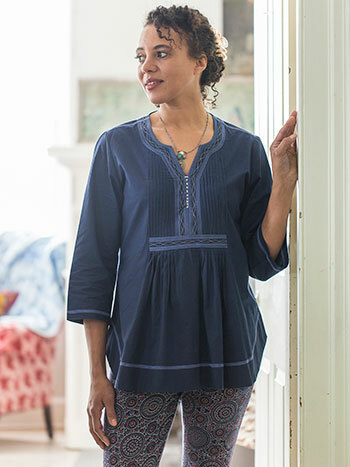 The Indigo Vine Blouse presents a versatile design replete with April's special touches-from the contrast trim at the waist, to the plethora of petite pleats ensuring a flattering silhouette- it's absolutely lovely. I love my new blouse. 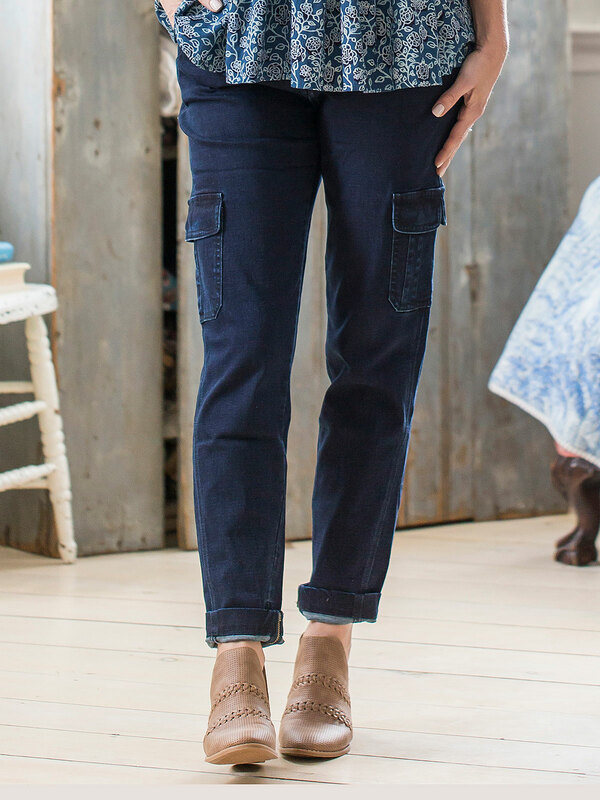 It is casual and comfortable.